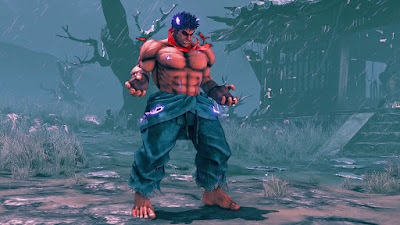 Street Fighter 5 New Character Kage . Capcom has officially announced a brand new Street Fighter V Character, Kage. He's available in the game right now alongside a new balance patch . There are changes for numerous Street Fighter V characters . You can check Official Website . It appears one of the Street Fighter V announcements coming at the Capcom Cup event today has leaked ahead of time.I am also embed Kage trailer video below .